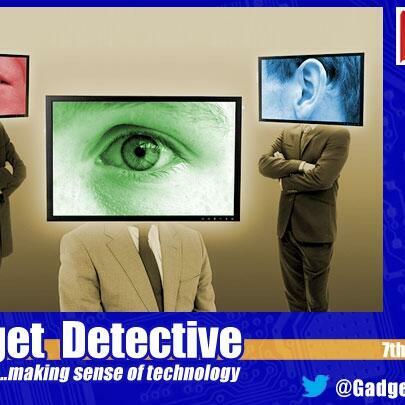 Audioboom / 7th March 2017 - Could your household devices be spying on you? Fevzi Turkalp, the Gadget Detective, joins Clive Bull on LBC to discuss claims by Wikileaks that MI5 and the CIA colluded to turn household items, such as TVs, computers and smartphones, into spying devices. Are the claims realistic, just how serious is the threat, and what can you do to protect yourself?